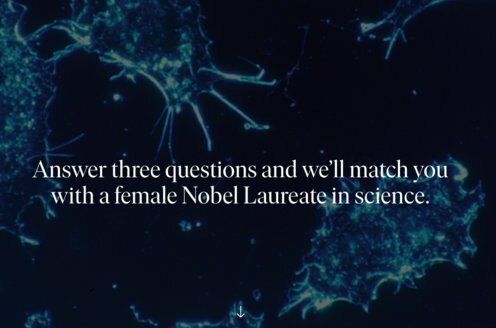 Prize motivation: "for their invention of partition chromatography." When a drop of a liquid containing a mixture of various substances is placed on paper, the liquid begins to spread out on the paper. The various substances in the mixture spread at different speeds, however, which gives rise to marks on the paper with different colors. 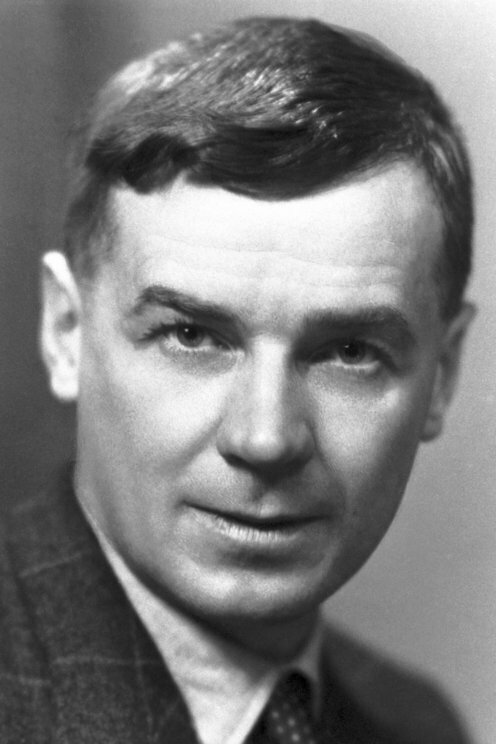 In the 1940s Richard Synge and Archer Martin used this and similar phenomena in gas mixtures, for example, to develop different types of chromatography - methods for separating substances in mixtures and for determining the composition of mixtures.